THANKS TO THE OLDE FOUNDRY GALLERY! 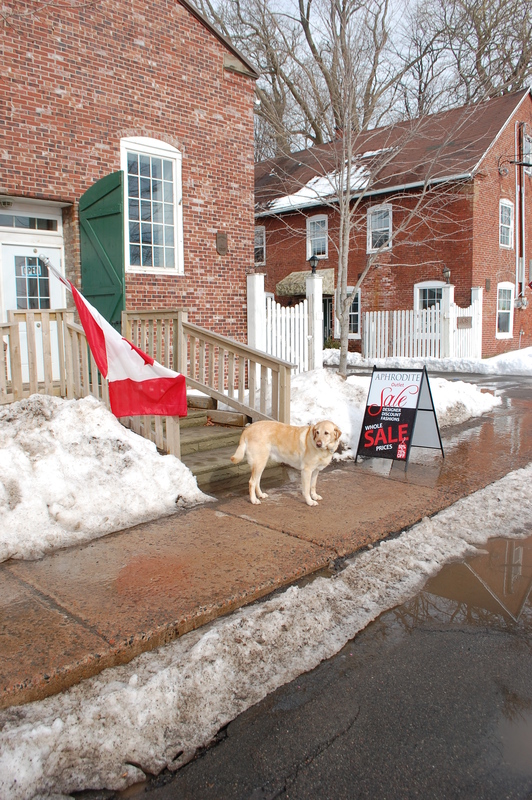 Aphrodite held its first Outlet Store Sale in the town of Pictou this past weekend of February 21 – 23 and by all accounts it was a great success! We can’t thank our hosts enough for all they did to help make it happen. They are Irene Szabla and Rob Christie who recently bought and refurbished The Olde Foundry Gallery on Front Street in Pictou. We’d also like to thank Mother Nature for giving us a glorious sunny and mild weekend! Here’s a peek at what went on at the sale. We’ll be doing more Outlet Sales around the province. Stay tuned!